Designed My First Photo Inspired Shirt Today! 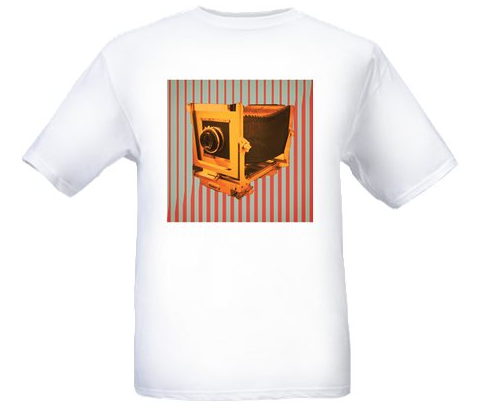 Photo nerds rejoice, I have taken to merging my love of design, clothing, and photography! Shirts will be up for sale shortly. They will all be limited edition. Please Fancy, Pintrest, Facebook it!